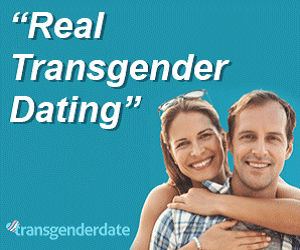 Transgender Dating News and Topics - Stay up to date on transgender dating topics and news. 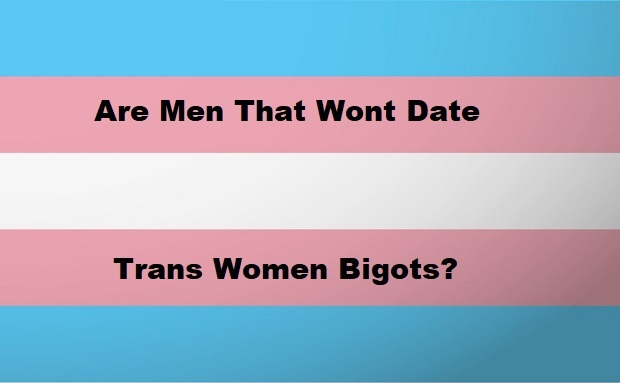 Are you sick of the lack of transgender and content on TV? You should head over to YouTube as some wonderful transgender creators are putting out incredible content. 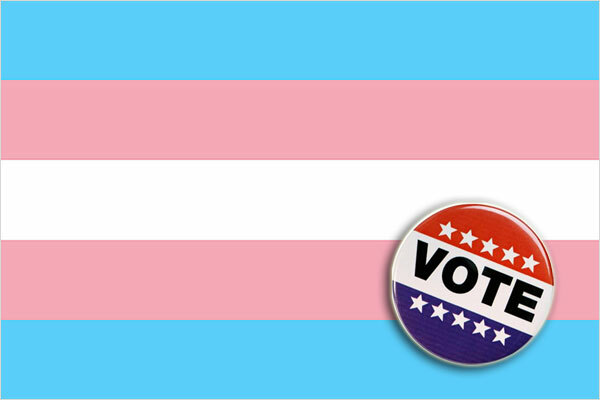 Whether you need makeup tips, questions about coming out, transitioning, a roundtable type discussion of current topics, or dating tips you can find it. These transgender YouTubers range in age so there may be one(s) that you relate to better than others. Make sure to support the ones you like by subscribing to their channel and liking their videos. The best part is it’s free, and you can watch whenever you want. 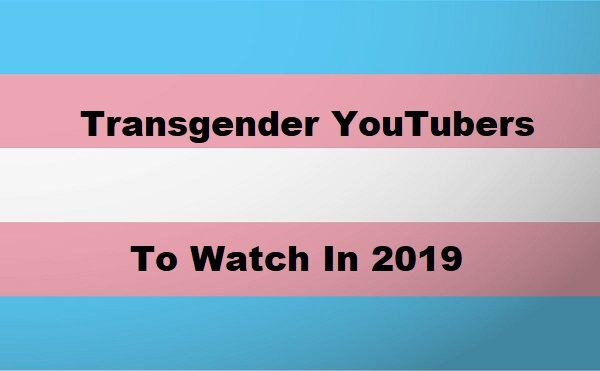 These are some of the top trans YouTubers we recommend you start listening to in 2019. The list is in no specific order. We think you should check them all out and see which ones you like the best. 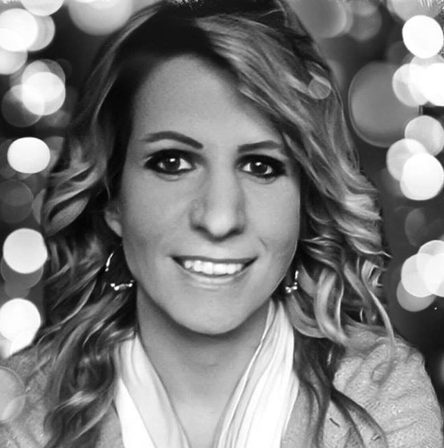 Looking for a new transgender podcast to check out this year? In case you haven’t noticed podcasts have exploded in popularity in recent years. Radio is littered with the same 10 songs being played over and over, and all the news stations just try to scare you into believing the world is ending with the same tired rhetoric. Podcasts provide a way for you to consume topics that are of interest to you by people you enjoy listening to. 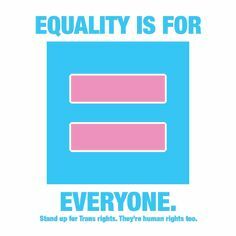 If you are looking for transgender topics outside of the occasional bathroom drama in mainstream media good luck. 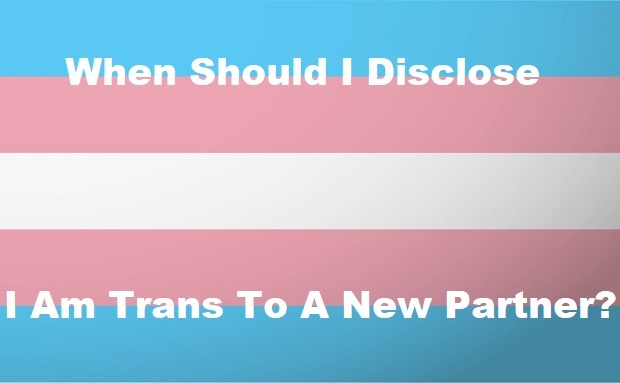 Podcasts with trans hosts can give you great insight into questions you may be having, help you with your journey or just give you some much needed humor and comfort from someone like you. 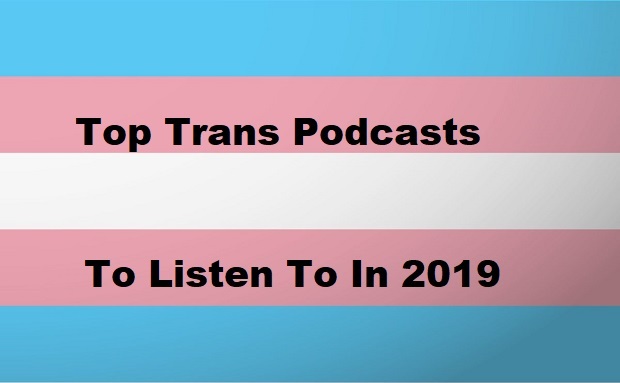 These are some of the top transgender podcasts we recommend you start listening to in 2019. The list is in no specific order. We think you should check them all out and see which ones you like the best.